Most of us probably never think about how our roof keeps water from streaming into walls, doorways and basements. The job of gutters and downspouts is to collect water from the roof during rainstorms or from melting snow, and draw it safely away from the foundation of the house or commercial building. Minimizing water intrusion near the drip line and close to foundation walls is crucial to avoiding moisture-caused structural damage to the home including rot, mold and insect infestation. Keeping your roof drainage system in good shape is an important factor in protecting your home from water damage. But you can also use your drainage system to enhance the look of your home and be as aesthetically pleasing as it is effective. The location, appearance and building type all influence the design of a roof’s drainage system. These factors determine the slope, roof area and the areas of rainfall intensity. They will determine the location of scuppers, roof drains, downspouts and gutters. Calculating the size of gutters and downspouts includes determining location and spacing, calculating roof area, sizing the downspouts, sizing the gutters and estimating rainfall intensity. In Las Vegas, we have very little rain, but when we do have rainstorms, they can be quite intense. Protecting the home from water damage in heavy rainstorms requires watertight roof installation with proper insulation and free of damage and defects, and a well-designed and well-maintained rain gutter system. 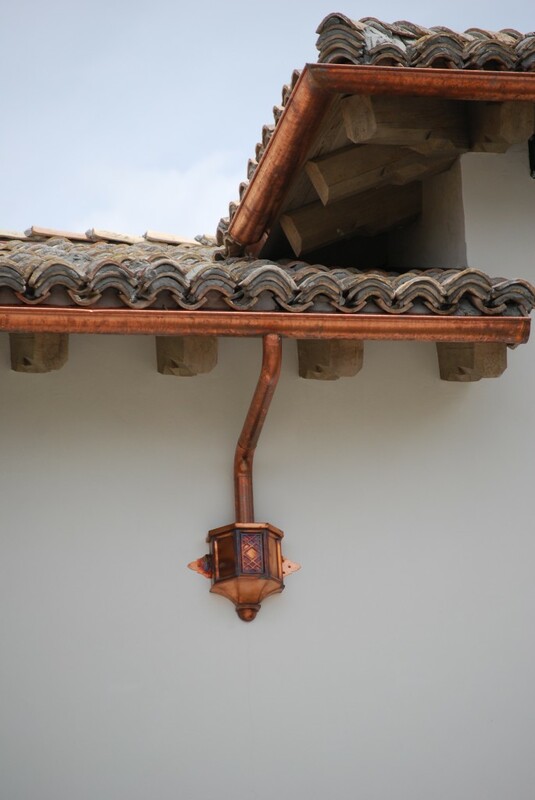 Copper is a smart choice of materials for gutters and downspouts. That’s because it’s highly resistant to corrosion and requires minimal maintenance. Even in coastal areas, copper provides years of low maintenance service and durability. Other metals typically used for gutter systems may require recoating or repainting to maintain integrity. Copper is also an easy metal to form and solder and provides strong leak-proof joints. For the most part, downspouts aren’t made to be aesthetic. But they can be highly decorative and come in a variety of designs and styles. From whimsy to classical style, your rain gutters can express your personal style and add to the overall look of your home and garden. Another option for a decorative touch that also reuses roof water productively is direct deposit. Downspouts can empty into a stone patio planter filled with ornamental grasses and flower-bearing plants. 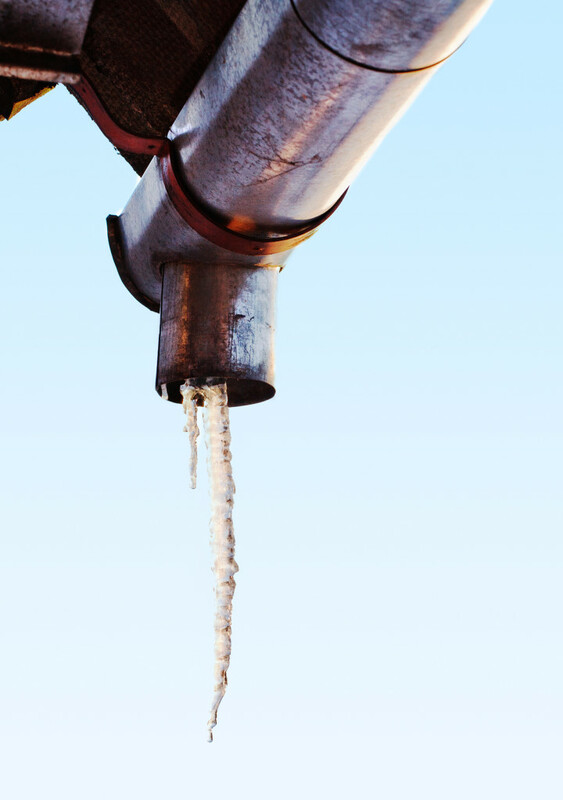 To stay clear of trouble, be sure to inspect and maintain both gutters and downspouts. Look for watermarks, streaks and signs of erosion along the drip line. These are signs that the gutters are overflowing and need to be cleaned. In fact, gutters should be cleaned of debris annually. If you have trees close to the home, cleaning should be done more often. Gutter guards can be installed to reduce the frequency of gutter cleaning. 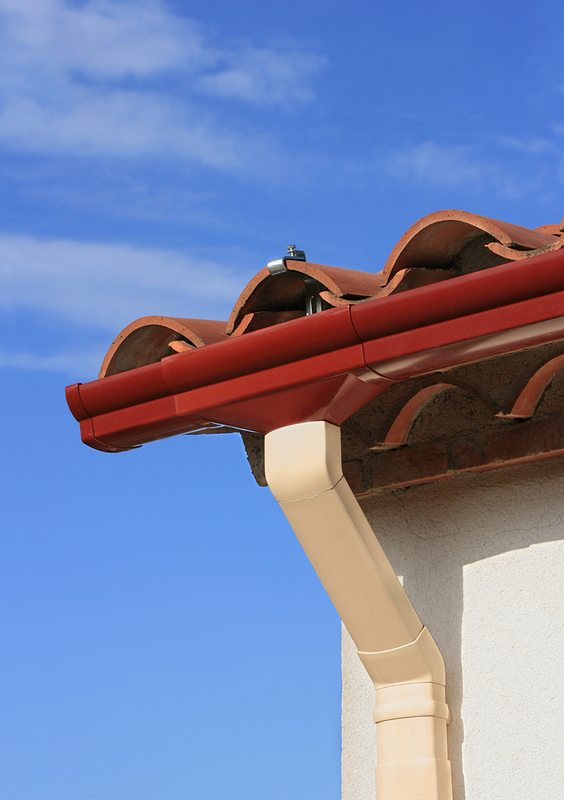 Keep an eye out on how your gutters function during rainstorms. If there is a spillover of runoff, the downspout drainage system may be too small. When there is spillover occurring, it’s wise to install larger gutters to prevent the excess water from routinely spilling back onto the house. 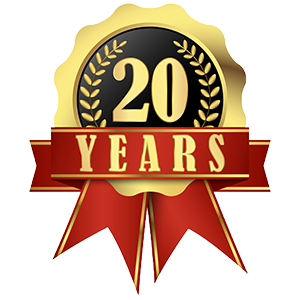 Armed with knowledge of what to look for, homeowners can do most regular gutter maintenance on their own. All you need is a ladder to reach the gutters and remove debris. At the same time, be sure to inspect for loose fittings, leaks, holes or other damage. 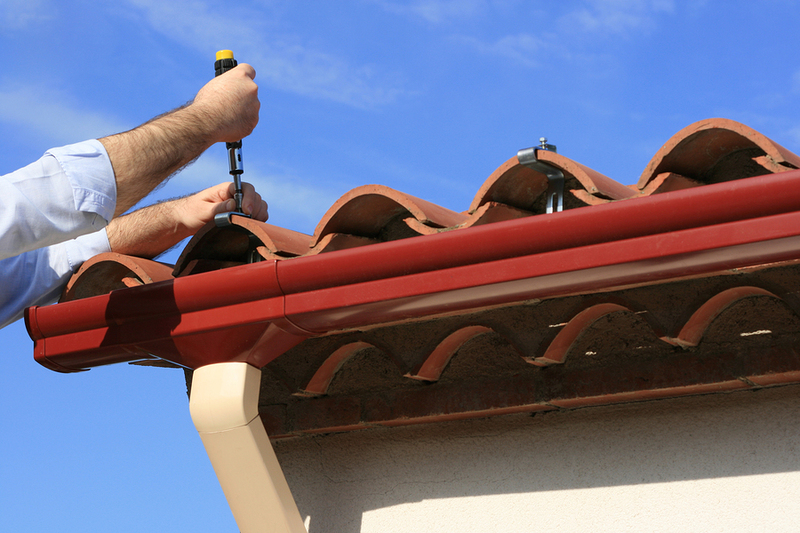 Small repairs can often be done by the homeowner, but for major repairs or for aging gutter systems that are starting to sag or break, it’s advisable to consult a professional roofer to be sure your gutter system is in good health and doing its important job of protecting your home from water damage. https://www.prestigeroofinglv.com/wp-content/uploads/2017/11/bigstock-Installing-Rain-Gutter-1627956.jpg 600 900 Prestige Roofing https://www.prestigeroofinglv.com/wp-content/uploads/2017/06/prestige-roofing-logo-original-2.png Prestige Roofing2015-05-25 07:00:232019-03-06 15:52:12What do you know about Gutters and Downspouts?